Janet Jackson has revealed that her brother Michael Jackson played her 'Thriller' before anyone else. Speaking to The Official Vodafone Big Top 40, Janet Jackson discussed how Michael would play his music to her first, whilst they both sat in the driveway at their parent's house. "Mike used to always throw me in the car and play me his albums before he played them for anybody," Janet revealed. "[We would] just sit in the car and this major sound system, and just listen to everything from front to back," the singer recalled, "He played me Thriller and Off The Wall to see what I thought." Janet also discussed how the rest of the Jackson family would sometimes have an influence on each other's music. "If we’re around and there’s a piano and someone’s playing and someone said 'I just wrote this the other day' and started playing it and next thing you know somebody is singing a melody to it and you know that would happen a lot and that’s how a lot of songs got created, that way." "My parents were serious on us doing chores. After doing a concert, I’d come home and it’s like ok 'this needs taking out, that needs washing, the animals need cleaning'," Janet said. "And you’d wind up creating songs singing three part harmonies and songs came about this way." Janet has just released her new single 'Made For Now' featuring Despacito star Daddy Yankee and the official music video has already racked up over 35 million views on YouTube. The singer also addressed rumours that she could be appearing at next year's Super Bowl halftime show and even attempted to learn the moves to viral sensation, the 'Baby Shark Dance'. 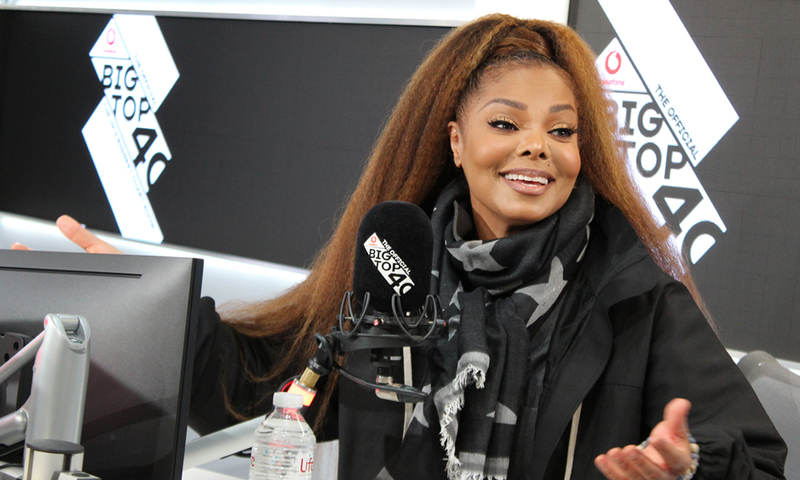 You can hear more from Janet Jackson on The Official Vodafone Big Top 40, Sundays from 4pm.